Having a decent skin care regime has always been a priority for me. Whether it's by being well groomed or by drinking plenty of water, I try my hardest to keep my skin fresh. Thankfully Organyc came to the rescue recently, when I needed it the most, before, during and after a pretty wild weekend to Budapest. 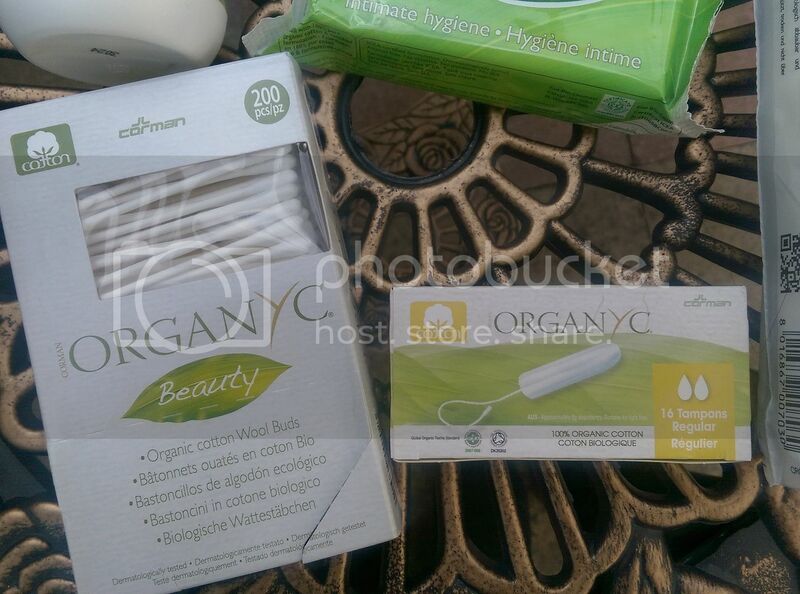 Organyc had everything I needed - cotton pads/buds and feminine care essentials, and all of them made with 100% organic cotton. The cotton buds and pads were perfectly soft. These two things have always been the most used products in my beauty cupboard, be it to apply some toner or fix ragged make up. These did a great job for all my needs. I'm currently all about Pixi's Glow Tonic, and applied with Organyc pads was really soft and soothing. 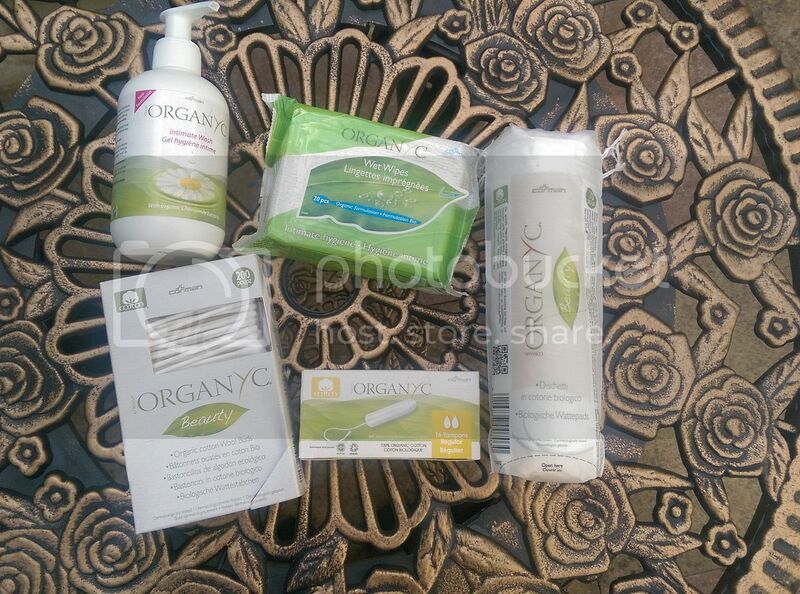 There's always a need to for good feminine care products in mine and every girl's life. I felt more comfortable with the tampons being so organic and it was nice to know that all these feminine products were so natural. The tampons especially. Quite a few brands actually contain chemicals and the likes which is surprising so it's so much better to use such these. The wipes and wash are equally as natural. They smell nice and keep me feeling fresh when I need it the most! It is nice to see more natural products being offered in these categories! This is going to start off sounding like an odd comparison, but hear me out - every time I look at the ingredients in tampons, I think of cat food. Because cat food mostly just ash, and why would anyone feed that to any living creature. But tampons are mostly chemicals, so why would we put them in our bodies? I'm always looking for organic and natural versions and will definitely look for this brand!